NTS® PLUS Masterpiece: The irrigation hose with superior performance. 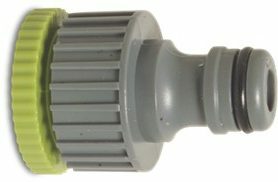 With the patented NTS® Plus, the meshing NTS® doubles its strength and doubles the performance of the tube giving high strength and excellent resistance to pressure and dilation. 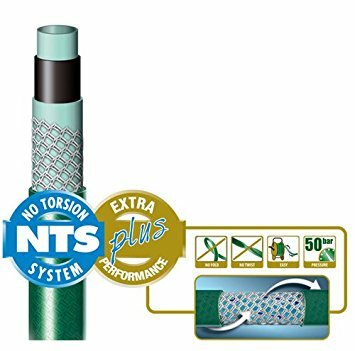 NTS® Plus technology features a double helicoidal NTS mesh that prevents the hose from forming knots and kinks as water flows, remaining docile and easy to use. 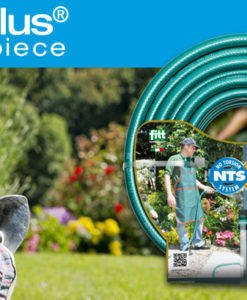 The technology NTS® Masterpiece Plus hose, thus creating the flagship product in its range of garden hoses. 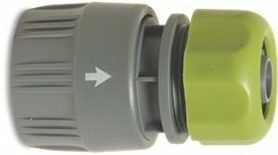 In this hose, the superior performance allowed by special meshing NTS® Plus, combine to the features of handling and malleability related to the use of high quality plasticizers in the composition. 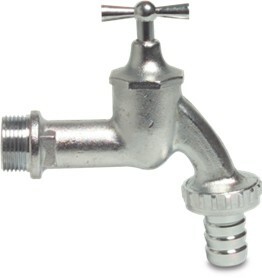 All these elements make the NTS® Masterpiece Plus an ideal product for professional use thanks to high resistance to pressure and expansion even in heavy use conditions. 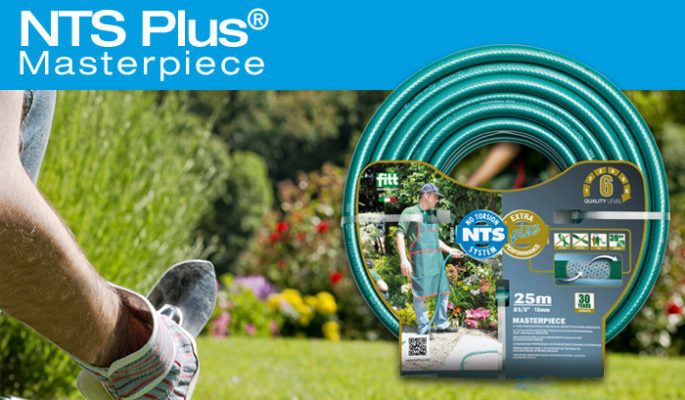 Functional and sturdy, but also beautiful to exhibit in the garden hose NTS® Plus – Masterpiece offers a stylish look thanks to a special bright green cover. 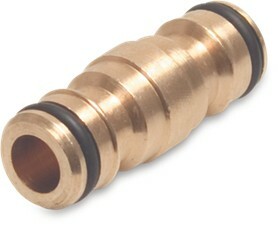 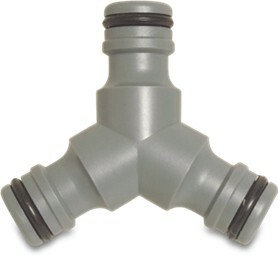 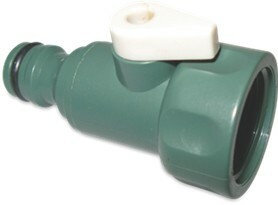 Garden Hose Click Fittings Female Click x Compression with Stop Valve Hose Pipe Fittings UK Used at the end in which you connect the Nozzle too, stopping the water flow once nozzle is removed.